Europan Norway is happy to invite you to the launching event of Europan 15 on Tuesday 23rd of April. Join us at the A1 Auditorium of AHO at 18h! 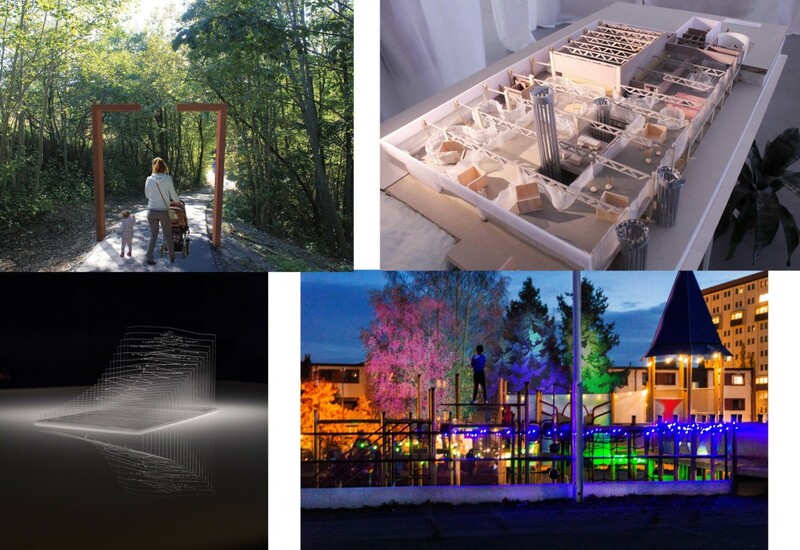 On this evening the three Norwegian sites of this year’s Europan competition will be presented by the Secretariat of Europan Norway. Join us at the A1 Auditorium of AHO, The Oslo School of Architecture and Design, to get input on the upcoming competition, hear the new voices in urbanism, and some social mingling.